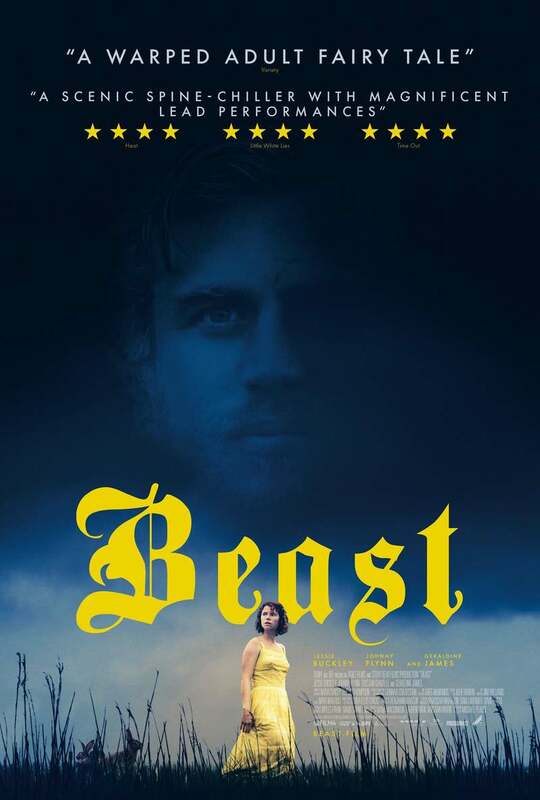 Beast DVD and Blu-ray release date was set for September 4, 2018 and available on Digital HD from Amazon Video and iTunes on August 21, 2018. Molls lives with her parents on the island of Jersey. After a disastrous birthday party, where her sister announces she's pregnant with twins, Molls flees. She arrives at a rundown local bar and meets Pascal. Pascal is both charismatic and mysterious. Molls views him as an escape from her dismal life. Meanwhile, not all is as it seems. Jersey is plagued by a series of murders, and Pascal (and even Molls herself) may be hiding something.